You can finally do more than just view your calendar. 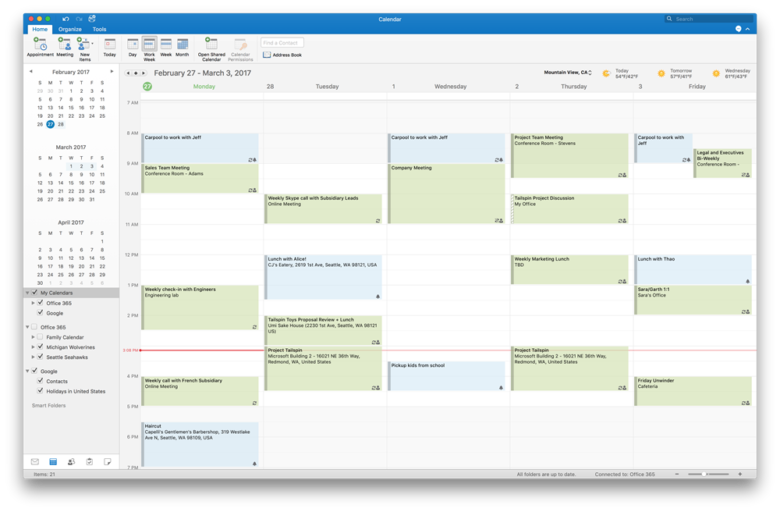 Microsoft is inviting Outlook 2016 users on macOS to preview Google Calendar integration. Users will have the ability to not only view their appointments, but add, edit, and delete them, too. All changes will be synced to their Google Calendar and updated on other devices automatically. 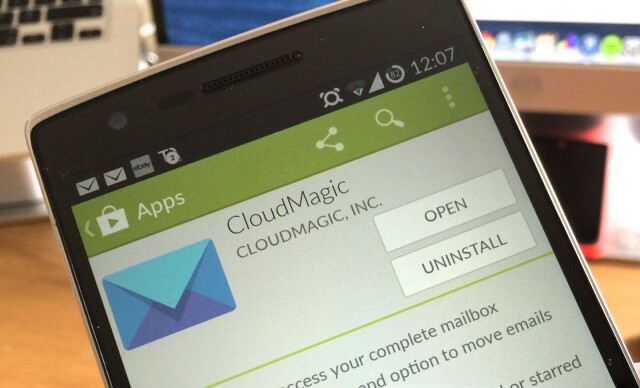 CloudMagic, the best third-party email client for mobile, just got even better thanks to a major new update that’s available right now on Android and iOS. In addition to adding quick filters for things like unread and starred messages, the release brings customizable alert tones, account nicknames, access to spam folders, and lots more. 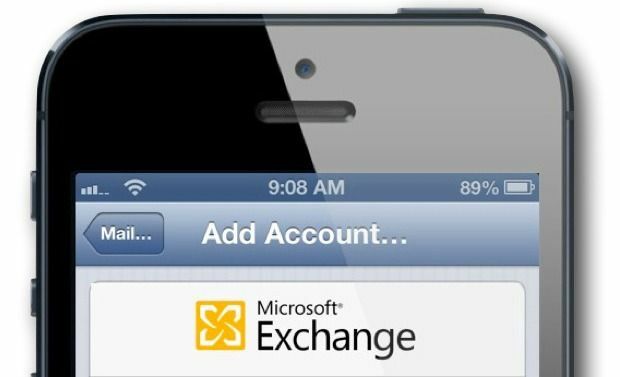 Apple has confirmed that a bug affecting Microsoft Exchange accounts in iOS 6.1 will be fixed in an upcoming software update. In the meantime, the Cupertino company has provided a temporary fix, which will prevent the excessive communication with Exchange servers that users have been experiencing. Stellar's new utility promises a quick and easy transition from Apple's Mail to Outlook for Mac. 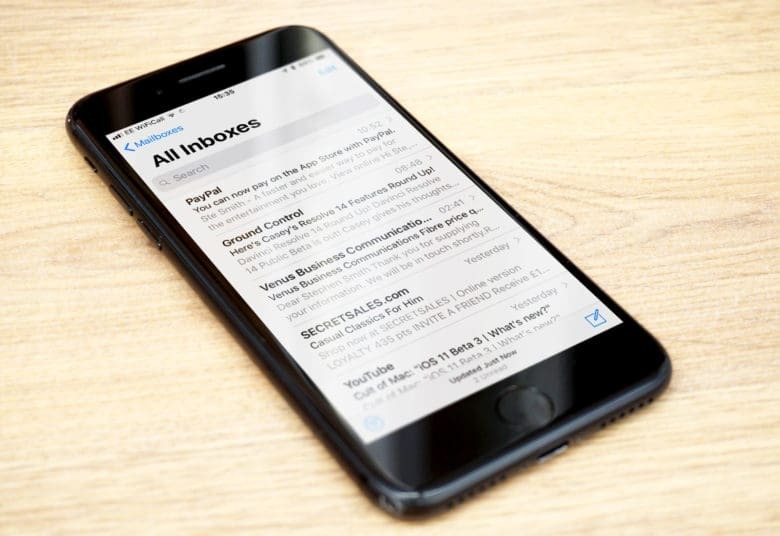 Stellar, which produces a number of Mac and Windows utilities has launched a new tool designed to offer a quick and painless transition from OS X’s built-in Mail application to Outlook 2011 for Mac. 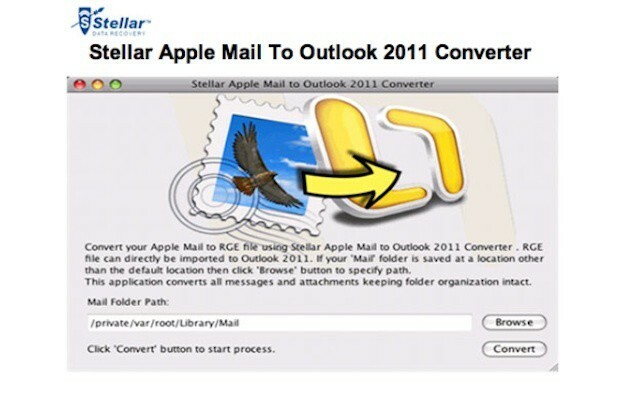 The new Stellar Apple Mail to Outlook 2011 Converter joins Stellar’s collection of prosumer and business email management, transfer, and recovery tools. Think OS X Server doesn't have equivalents to Active Directory and Exchange? Think again. 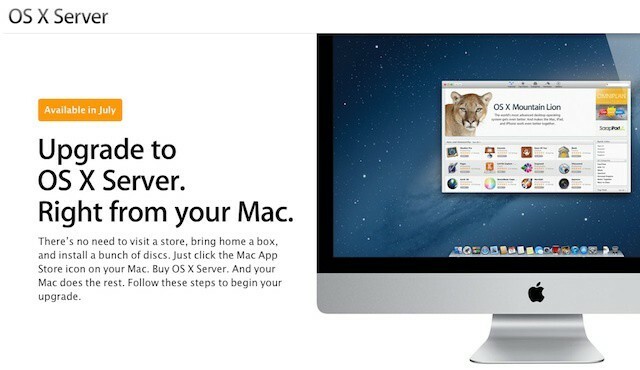 Last week, I compared the costs of Mountain Lion Server with the licensing for Windows Server 2012 Essentials Edition. Both products are pretty clearly for the small business market. One of the big questions or concerns from readers centered around Microsoft’s Active Directory and Exchange. The assumption being that Apple didn’t provide anything similar. That assumption, however, isn’t accurate. To clear up confusion, let’s take a look at what the core services and features in OS X Server actually offers and the audience that can best benefit from Mountain Lion Server – small businesses looking to set up a handful of services for a relatively small number of users. Apple began sending out MobileMe eviction notices last week. The notices remind anyone still using MobileMe that they have until the end of June to transition to iCloud and/or copy all data stored in their MobileMe accounts to their Mac or PC. 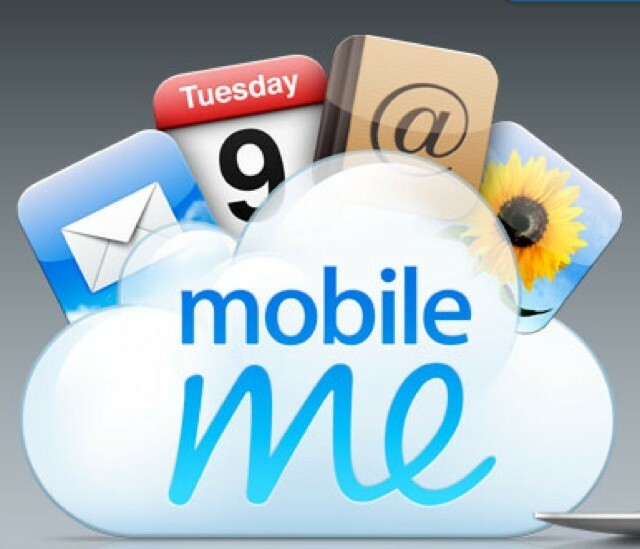 Any files stored in MobileMe’s range of services that can’t be converted to iCloud will be deleted. 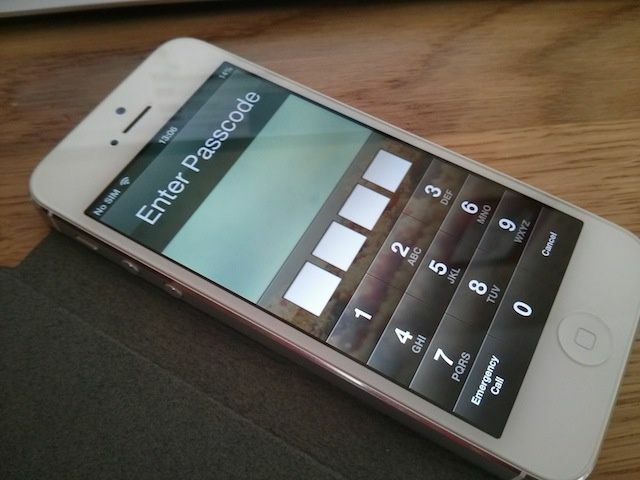 If you opt not to use iCloud, all data in your MobileMe account will be deleted. Although iCloud offers several advances over MobileMe, there are some MobileMe services that don’t have direct iCloud equivalents. These include MobileMe Galleries for sharing photos and videos, website creation using Apple’s iWeb, and iDisk remote storage and file sharing. File and information sync is available using iCloud, but the functionality is implemented a bit differently than in MobileMe. There isn’t a single online service that delivers quite the same mix of features and functionality that Apple offered with MobileMe but by combining some apps and services, you can get pretty close to MobileMe’s feature set. 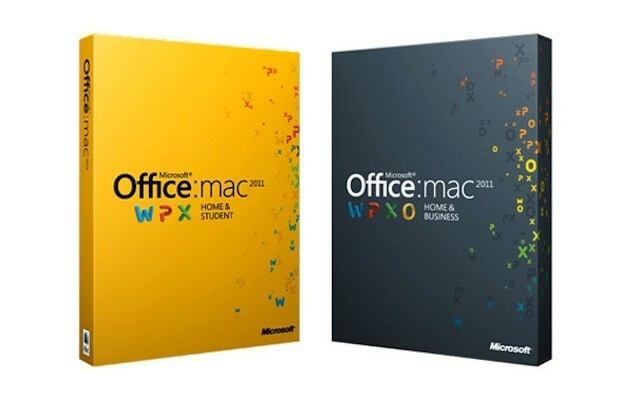 Late last week, Microsoft pulled the Service Pack 2 update to Office for Mac 2011 from its upgrade servers after users complained that the update created problems with the Outlook email and calendar application. 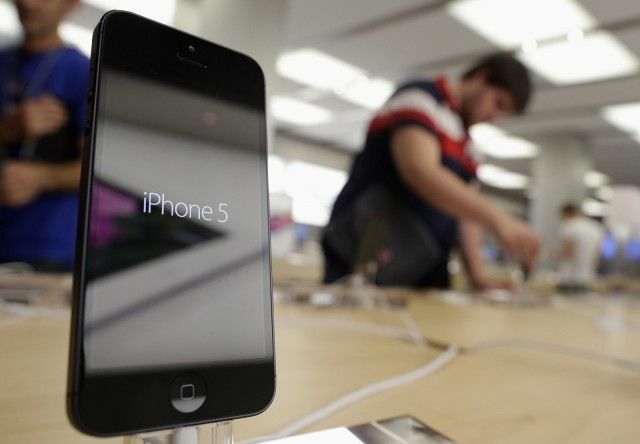 The move also coincided with reports that Office vulnerabilities could lead to additional malware infection risks. Microsoft had released the update the previous week (April 12). After initial reports that users were getting an error messages related to Office 2011 database, the company posted advice for users to follow before attempting to install the update and a work around for some of the problems that users experienced. A few days lated Microsoft pulled the update completely.